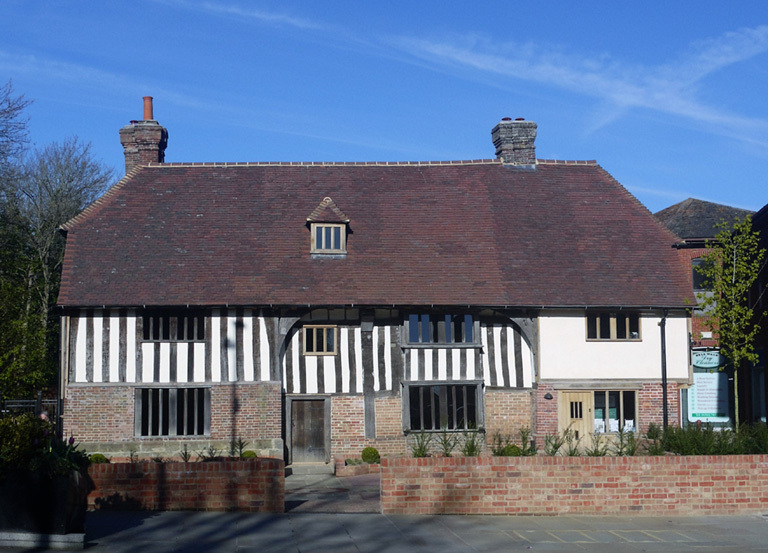 Bridge Cottage is a medieval ‘Wealden’ hall house built around 1436. It is one of the oldest buildings in Uckfield. Today the building plays host to a variety of local history and community events, and is also available for private hire.